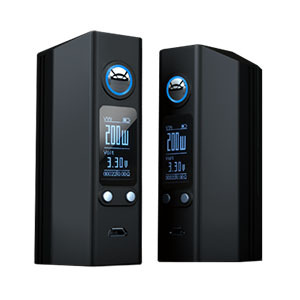 The Vapor Shark Hedron is one of the latest mods to hit the market carrying the widely known Vapor Shark branding. 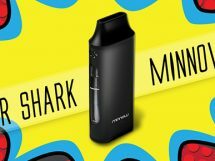 It offers a triple battery configuration, Vapor Shark collaborated with Wismec so the Hedron is equipped with the Wismec RX 200 Chipset, and it delivers the same great quality and durability we’ve seen from their past products. 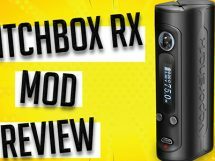 In this video review, I go over all of its details, tell you my thoughts, and show you how it performs. NOTE: There is no vendor I’ve seen carrying this product. 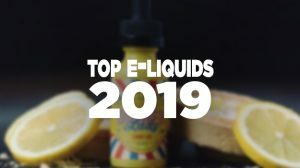 I believe Vapor Shark discontinued manufacturing the Hedron because it’s no longer available on their website. Appearance: The Vapor Shark Hedron looks unique, the materials are nice and appealing, but I’m not very impressed with the size and shape of the device. There isn’t anything about it that looks off or odd, but it doesn’t quite fit into my preference as far as the design. 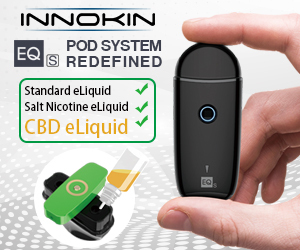 At the top there is a spring loaded 510 connection, it has a 3 button control face with the signature back-lit Vapor Shark fire button, and there is a 0.91 inch OLED screen between the fire button and adjustment buttons. Just below all of that is a micro-USB port. The backside of the Hedron mod is a magnetic battery cover. 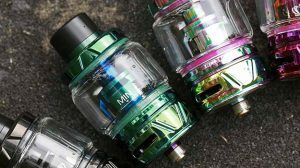 Features: The features on the Hedron are much like any other triple 18650 device with the Wismec RX chipset. It allows you to reach up to 200 watts, fire as low as 0.1Ω in wattage mode, its got temperature control with support for titanium, ni200 nickel, stainless steel 316, and has a TCR mode. In the TC mode it has a resistance lock feature, you can range in temperature from 200 to 600 degrees and fire atomizers as low as 0.06Ω. It uses three 18650 batteries, it has a magnetized battery door, gold plated spring loaded contacts, and has a nice OLED display screen with a vertical stack. Moreover, the Vapor Shark Hedron has a signature light ring that shines behind the firing button, it has a stainless steel 510 connector with a gold plated spring loaded center pin, and plenty of safety features built-in for your protection. 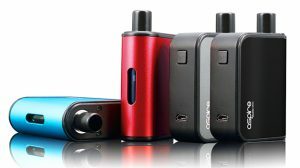 Performance: And again, it performs much like the RX200, RX200S and RX2/3, which many of you have already had the opportunity to use. It uses the same chipset, so expect the same performance. As I’ve mentioned in past reviews for all of these products, this chipset I feel is one of the best performing chipsets under the DNA. 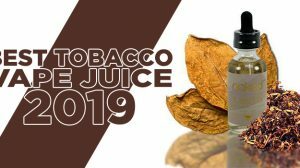 They produce a nice and consistent hit, the temperature control works flawlessly, and when you pair this device with a nice atomizer or tank, you can expect and easy to achieve vapor production.